La-La Land Crafts Inspiration and Tutorial Blog: Back to So Cal with the TRUNK SHOWS!! Back to So Cal with the TRUNK SHOWS!! We will bring ALL of our Marci and Luka stamps along with Ally and some animals!! The NEW ones from our CHA releases too!! Come to make a card, meet both artists of your favorite stamp line and have fun!! I have my first la-la land stamp and i love it!! 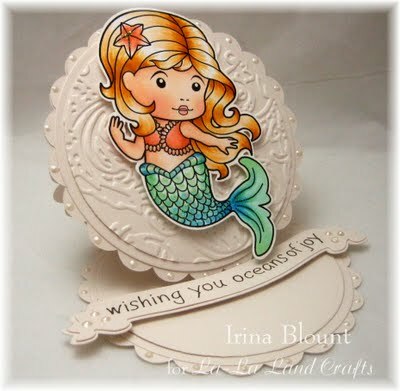 2011 Birthday Blog Hop for Marci & Luka! A NEW La-La Land Crafts BLOG!! Birthday Celebration continues with a SALE!! Happy Happy Birthday Marci and Luka!! !